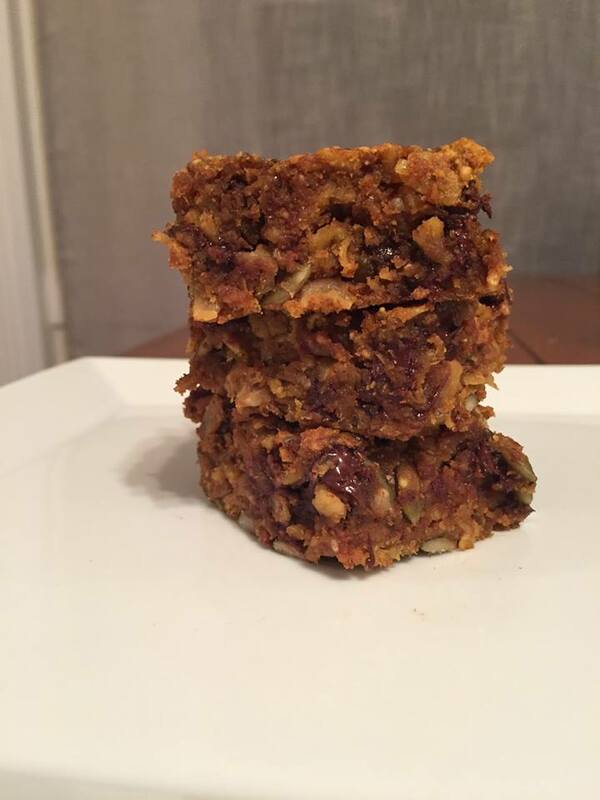 1/4 cup dark chocolate chips (I use the vegan kind)...or use dried fruit! 1. Preheat your oven to 350 and line a 8x8 pan with parchment paper. set aside. 2. Mix everything in a bowl, transfer to the prepared baking pan and flatten it out with the spatula. 3. Bake for 25 minutes. After you can put some extra chocolate chips on top to make a chocolate layer :) Let the bars cool in the pan before cutting them into 16 pieces. I like them smaller, but you can cut them into 8 pieces if you prefer. Store in refrigerator or wrap individually and store in the freezer! 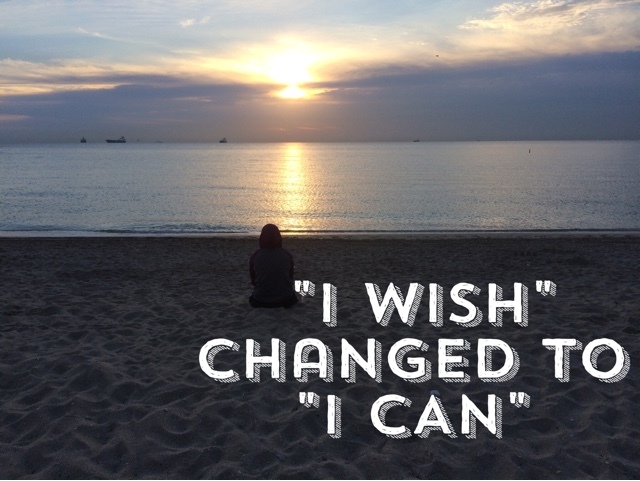 "I wish" changed to "I CAN"
The day I turned I wish into I can. Some things just "click" in life. Some people say certain things are meant to be. I personally never really believed in that. I always had a negative attitude about what I thought I could do and what I actually was capable of. Self doubt, fear, disappointment were all things I had. I never ran a marathon and always thought wouldn't it be amazing to experience that, especially in Boston. But I thought I couldn't. That I wasn't able to with 4 knee surgeries. That I wasn't good enough for such a quest. That my mentality wasn't strong enough. The day I turned my thinking into a positive motion, is the day I committed to saying "why not me". Why can't I cross the finish line. Why can't I train in the winter and be one of those people I called "crazy maniacs." Nothing was truly stopping me from doing so. When I truly believed "I CAN" is when this so called fate came into action. I applied to the American Red Cross, I had my interview, and the rest is history. It is part of my journey towards the finish line, which is now only 41 days away. I WILL succeed and I WILL run a marathon with a smile on knowing I changed those "I wish" moments into "I WILL"
You can truly do anything you set your mind to and I 100% believe in that. So...is it your moment to change the I wish into an I CAN? ?